According to Netflix, the Duffer brothers will have one more episode in which to play than they did the first go-around as a total of nine will drop in 2017. Meanwhile, the Duffers revealed a bit about what’s in store in an interview with Entertainment Weekly. They noted that there will be four new characters, joining stalwarts like Joyce Byers (Winona Ryder) and Mike Wheeler (Finn Wolfhard). 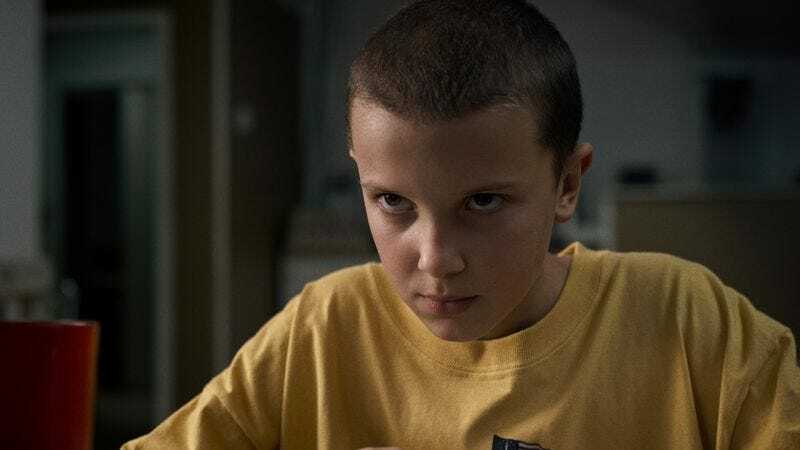 However, they’re remaining vague about whether Eleven (Millie Bobby Brown) will be involved. (Here’s a guess: She will.) Matt Duffer also had this intriguing tidbit to share: “I will say the opening scene [of the premiere] does not take place in Hawkins.” Let the wild speculation begin.